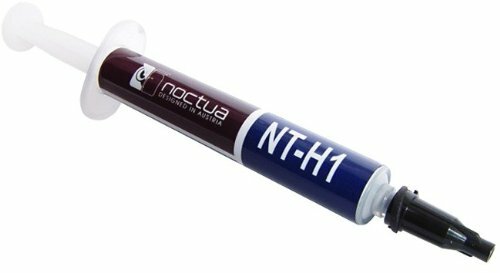 Noctua s NT-H1 is a renowned hybrid thermal compound that has received more than 150 awards and recommendations from international hardware websites and magazines. Thanks to its excellent performance, exceptional ease of use and outstanding long-term stability, it has become an established favourite among overclockers and enthusiast users worldwide. 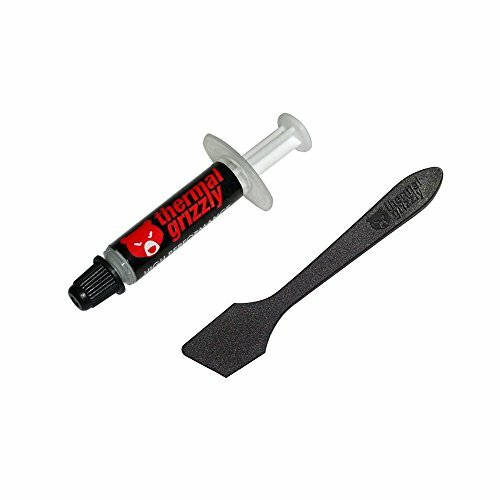 Whether it s air- or water-based cooling, CPU or GPU applications, overclocking or silent systems: NT-H1 is a proven premium paste that promises to deliver great results. 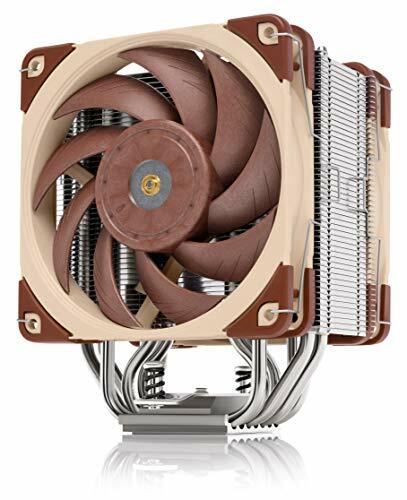 Built on the basis of the legendary NH-D14 and carrying on its quest for ultimate quiet cooling performance, Noctua's flagship model NH-D15 is an elite-class dual tower cooler for the highest demands. 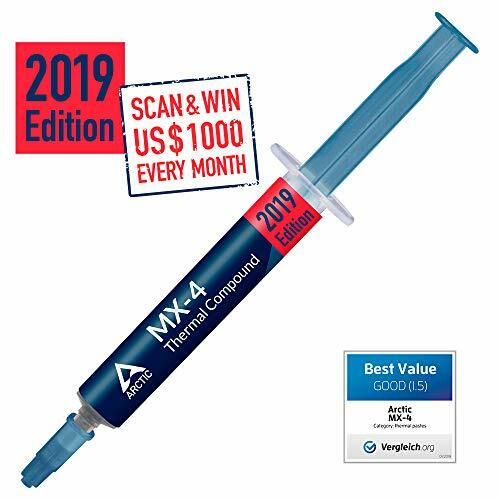 Its expanded heat pipe layout and two premium grade NF-A15 140mm fans with PWM support for automatic speed control allow it to further improve the NH-D14's award-winning efficiency. Topped off with the trusted, pro-grade SecuFirm2 multi-socket mounting system, Noctua's proven NT-H1 thermal compound and full 6 years manufacturer's warranty, the NH-D15 forms a complete premium quality solution that represents a deluxe choice for over clockers and silent-enthusiasts alike. NH-D15 should be used with standard height RAM (up to 32mm). 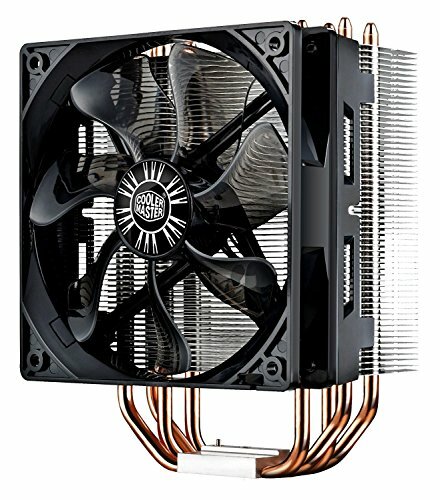 Dual NF-A15 PWM 140mm fan setupHigh RAM compatibility in single fan mode: NH-D15 provides 64mm clearance for tall memory heatsinks in single fan mode, making it compatible with most high-end RAM modules. Tailored to provide superior RAM and PCIe compatibility, the NH-D15S is an asymmetrical single fan version of Noctua's award-winning flagship model, the NH-D15. Thanks to its asymmetrical design, the NH-D15S clears the top PCIe slot on most ATX and ATX motherboards. 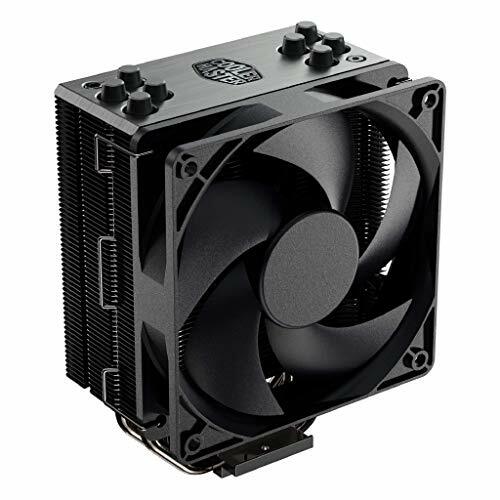 At the same time, the single fan setup and recessed lower fins guarantee 100% RAM compatibility with memory modules of up to 65mm height. 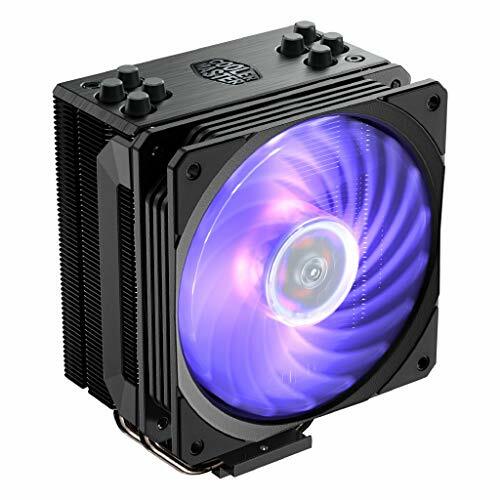 Users who have sufficient room can also upgrade the cooler with either a 120mm or round 140mm fan on the front fin stack for further improved performance in dual fan mode. 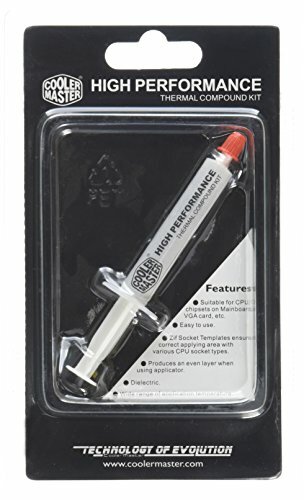 Topped off with the trusted, pro-grade SecuFirm2 multi-socket mounting system, Noctua's proven NT-H1 thermal compound and full 6 years manufacturer's warranty, the NH-D15S forms a complete premium quality solution that combines dual tower efficiency with excellent compatibility and flexible upgrade options. 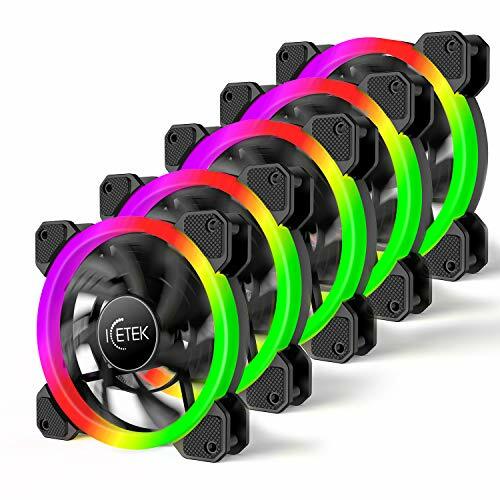 ICETEK 5 pack 120mm RGB computer case fans kit with 366 modes in one remote and reinforced quiet fan blade design. One year warranty. If the item you received is defective inany way or you purchased the wrong item or any other questions, please contactus via Amazon message system. We will reply you in 24 hours and try our best tosolve your problems. Fan 1-8: 6 pin port, please connecting in sequence from FAN1 to FAN8. The LED connector is for LED strip Only. Colorful 366 Lighting Modes in One Remote: Running Water, Marquee, Chasing, Breathing, and more gorgeous lighting modes up to 366, easily switched modes and color just by the remote that is self-explanatory for a easy use. Color could be set multiple or single. 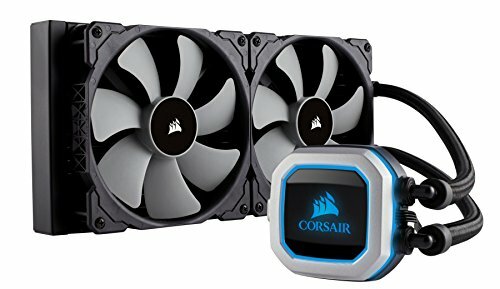 Reinforced Whisper Quiet Fan Design: Unique dual layer fan blade design efficiently reduce noise db in running while cooling your case down. Rubber Pads & Hydraulic Bearing: Equipped with rubber pads and hydraulic bearing, which greatly reduce running noise. 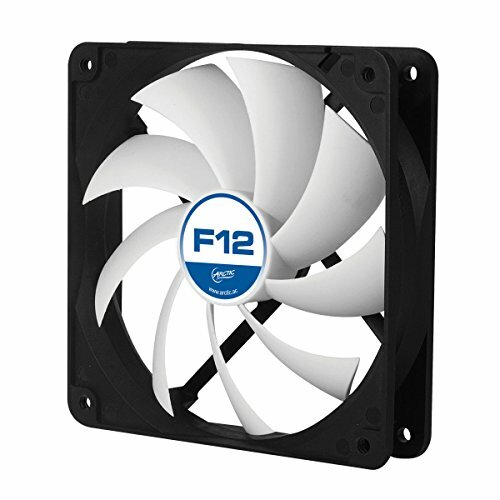 Fan spin speed at 1400RPM at low 15dBA and deliver an air flow of up to 20.34CFM. Built in 36 LED Light Bulb Strip: Equipped with 36 high-quality LED light bulbs in each case fan, durable and stable, lifespan up to 20,000 Hours. 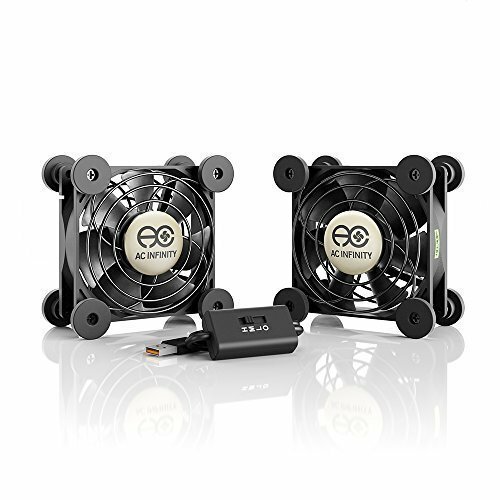 Easy to Install: Fix the fans one by one onto your PC case with screws that come with, connect them altogether to the controller hub at the appointed interfaces in order. And you are ready to go for the gorgeous lighting show. 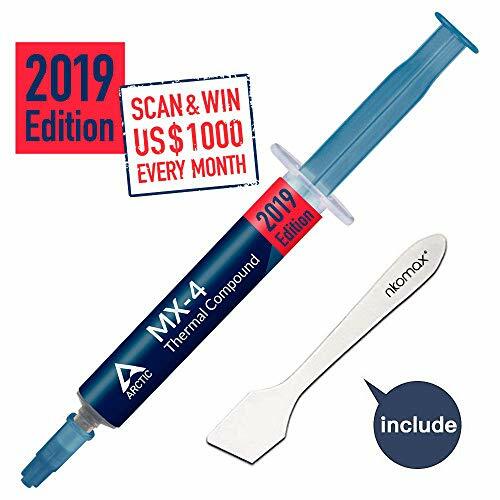 The new version of the Amazon # 1 bestseller: the MX-4 Edition 2019 convinces everyone with its usual quality and performance, that have always distinguished it. 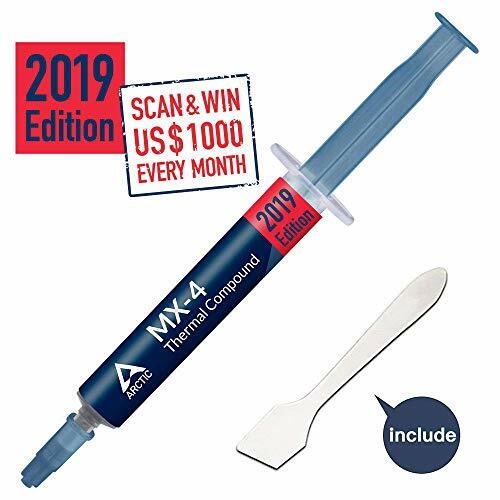 Thermal compound: The MX-4 Edition 2019 formula guarantees exceptional heat dissipation from the components and supports the stability needed to push your system to its limit. 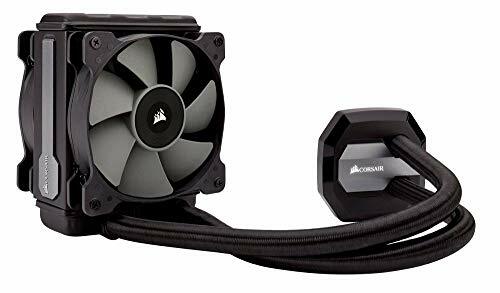 DEEPCOOL GAMMAXX 400 120mm CPU Cooler for Intel LGA 2011/1366/1156/1155/1151/1150/775 & AMD Socket FM2/FM1/AM3+/AM3/AM2+/AM2/940/939/754. 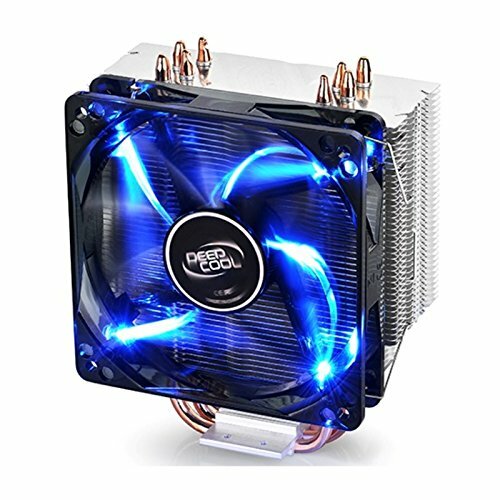 DEEPCOOL GAMMAXX 400 CPU Cooler 4 Heatpipes 120mm PWM Fan with Blue LED Universal socket solution. 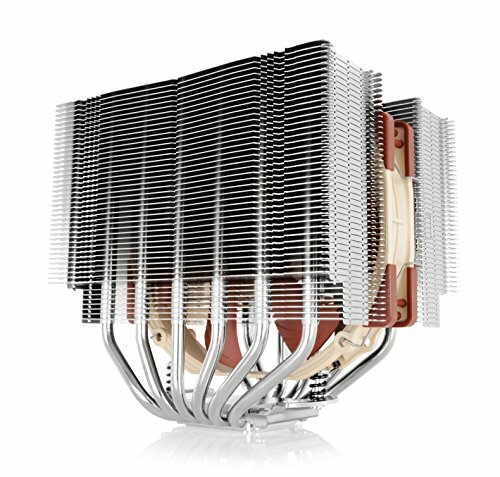 The NH-U12A is the latest, 5th generation of Noctua's award-winning NH-U12 series of 120mm size premium-quality quiet CPU coolers. 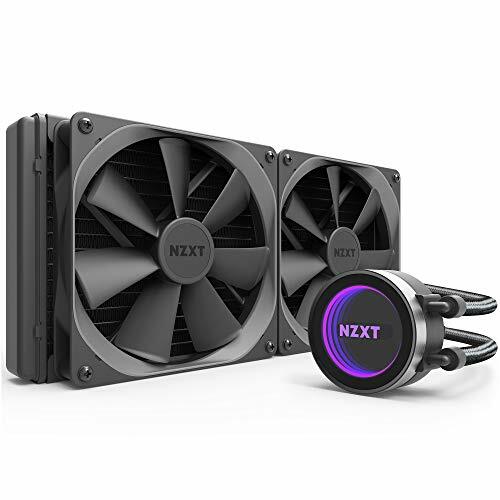 Conceived to push the envelope of the 120mm form factor, it combines two of Noctua's flagship model NF-A12x25 PWM 120mm fans with a completely redesigned heatsink featuring 7 heatpipes and an increased fin surface area for superior heat dissipation. 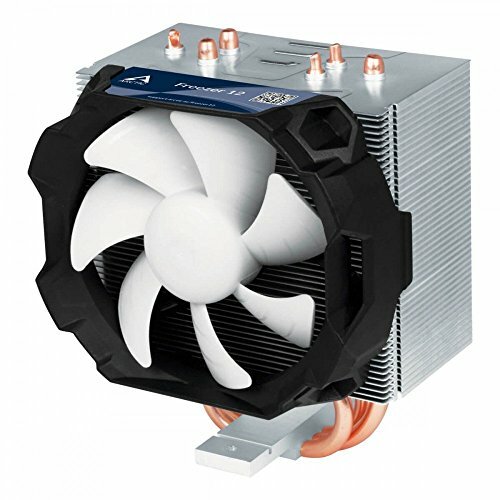 This way, the NH-U12A can rival the performance of many 140mm size coolers while offering 120mm class case and PCIe compatibility. 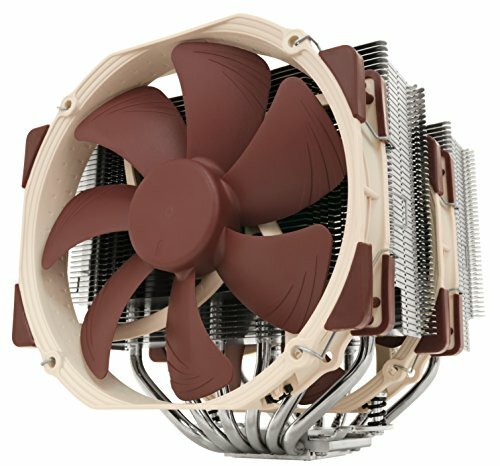 Topped off with the trusted, pro-grade SecuFirm2 multi-socket mounting system, Noctua's proven NT-H1 thermal compound and a full 6-year manufacturer's warranty, the NH-U12A is a deluxe choice that combines top-tier performance with excellent compatibility and outstanding quietness of operation. 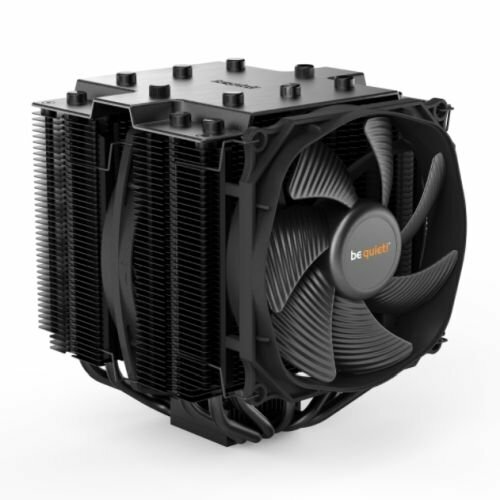 140mm class performance in 120mm size: 7 heatpipes, more surface area and a dual fan configuration with state-of-the-art NF-A12x25 fans allow the NH-U12A to rival many 140mm size coolers! 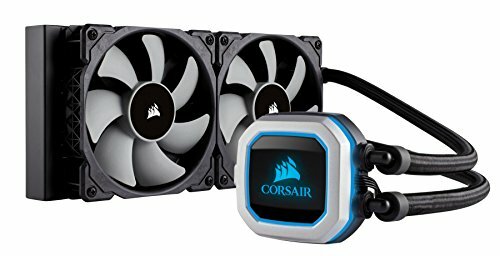 Excellent case, RAM and PCIe compatibility: Fits most tower cases (158mm height), doesn't overhang the RAM slots on LGA115x and AM4, doesn't block the PCIe on most ATX and Micro-ATX motherboards. 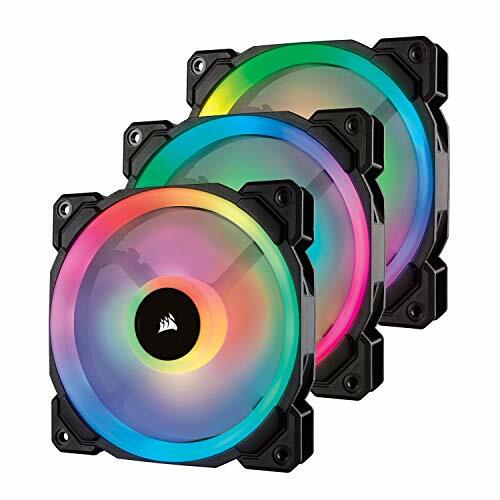 Quiet, state-of-the-art NF-A12x25 120mm fans with Low-Noise Adaptors and PWM for automatic speed control: Full cooling performance under load, virtually silent at idle! 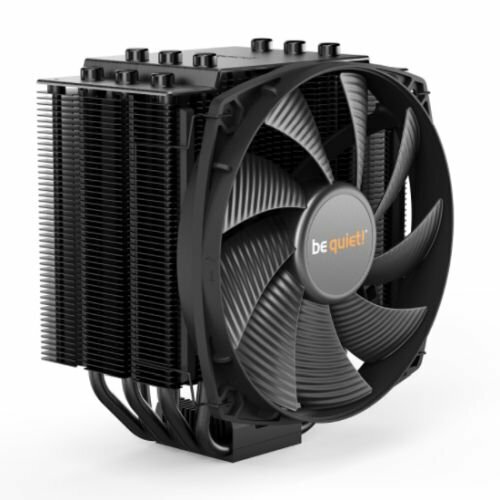 SEMI PASSIVE COOLING: The 92 mm fan only starts up at a PWM signal with 40 % pulse width. This saves energy, extends the service life and makes the cooler at low load completely silent. INNOVATIVE VENTILATION: Fluidic analysis and long testing hours allowed us to push the fan efficiency boundary further. 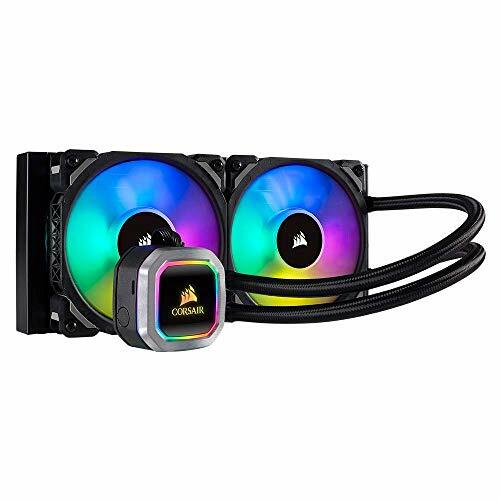 This is leading to greater airflow and cooling at lower noise level. EASY INSTALLATION & SAFE TRANSPORTATION: Thanks to different mounting models for various sockets and a backplate, the Freezer 12 is not only fool-proof to install, but also absolutely transport safe.